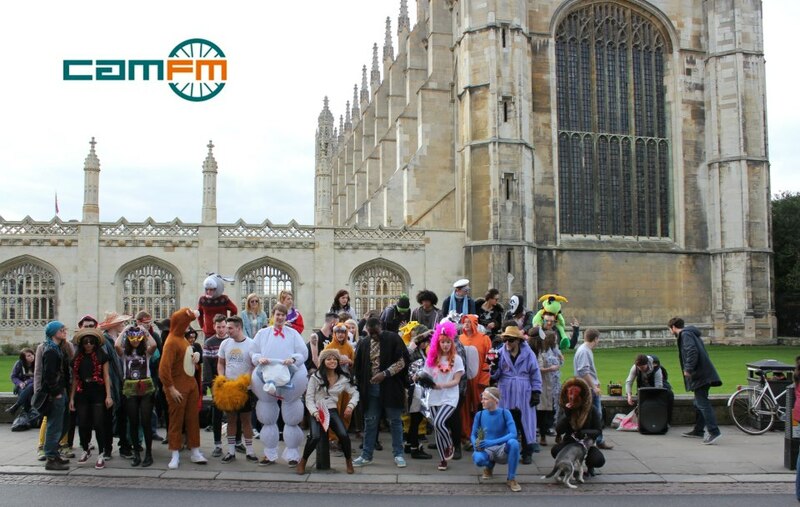 Originally founded in 1979, the award-winning Cam FM is now one of the most heavily listened to student radio stations in the UK, as well as one of the largest student-run media organisations in Cambridge, covering students at both Cambridge and Anglia Ruskin Universities. We know students because we are students; every aspect of the station is professionally run by students, staff, and alumni of the Universities - presenting, producing, or running the committee. 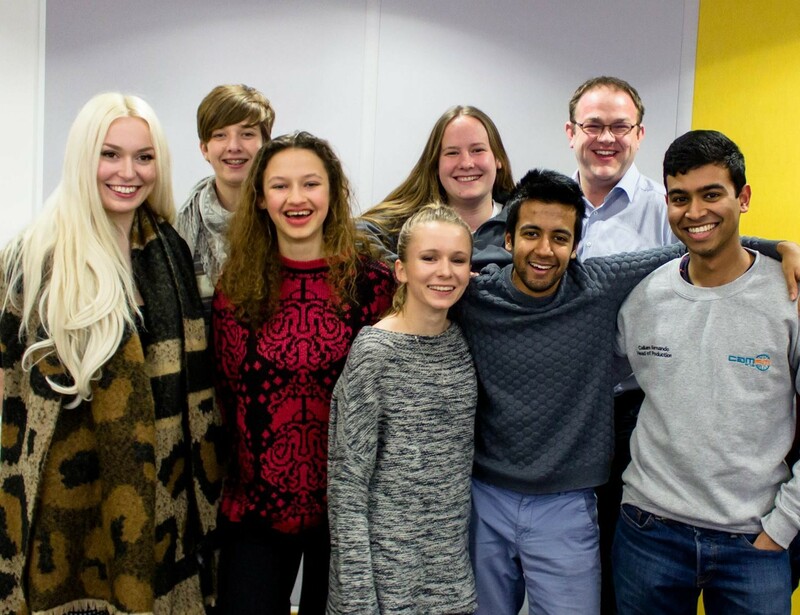 Our content is primarily geared towards engaging with the student community in Cambridge. We broadcast over 100+ hours of high quality original programming per week during term time, all co-ordinated from our two studios in the heart of Cambridge. We also do many large-scale outside broadcasts. 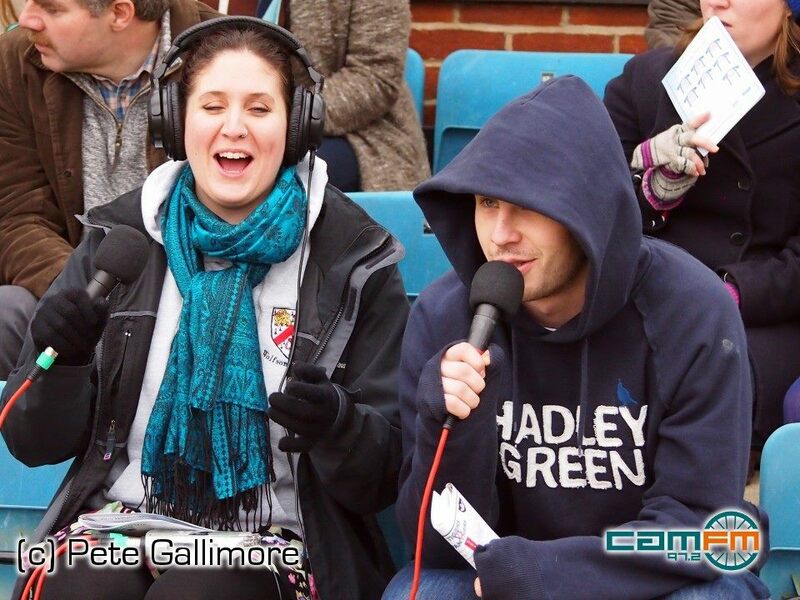 In the past year alone we have become the first ever student radio station to broadcast live from abroad with our comprehensive coverage of the Varsity Ski Trip in France, and in early 2013 we made history by becoming the first ever providers of live coverage of the Oxford vs Cambridge Womens' Boat Race at Henley. We also cover sports events as diverse as the Bumps rowing competitions, mens' and womens' Varsity sports matches (including rugby, rugby league, football, and more), cover the annual Freshers' Fairs of both Universities, do a large-scale welcome event for the arriving freshers, and recently broke the world record for longest continuous radio broadcast (74 hours) whilst raising over £2800 for Children in Need. We also have a flourishing news branch. Not only is there a news sub­committee for those interested in journalism, but top of the hour news bulletins covering local and national news are now a staple part of term­time broadcasting. We also have two flagship news shows, cover much of the student unions' activity (such as election periods), and have been behind a series of hard-hitting documentaries and investigative shows. One of these, ‘Don’t Say Gay’, a documentary looking into the LGBT politics issue of when to introduce children to the idea of alternative sexualities, won bronze at the New York Festival's International Radio Programs & Promos Awards earlier this year. Despite these brilliant achievements, Cam FM remains a environment in which people can learn the ins and outs of broadcasting. Anyone associated withthe University can undertake training, the programme for which covers presenting, journalism, engineering, sales, finance, and management. Once trained, people go on to produce and present shows on the station, and in many cases join the friendly and flourishing Cam FM committee.